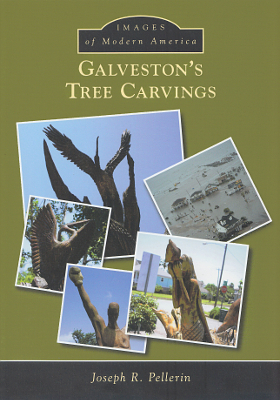 Description: Full color survey of the many carvings made from trees killed in the storm surge of Hurricane Ike in 2008. 95 pages. From Arcadia's Images of Modern America series. Viewed: 2,183 times since March 12, 2015.